Like poetry? Today on the blog is the clever and prolific Kate Hosford. I was first introduced to Kate at VCFA through her wonderful poetry. 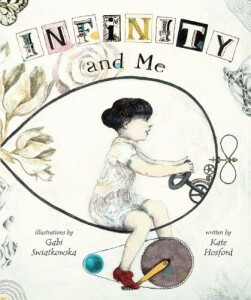 Kate is represented by Tracey Adams and is here to talk about her latest picture book, Infinity and Me, a New York Times best illustrated book for 2012, published by Carolrhoda Books. 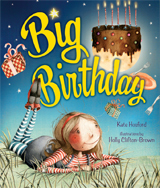 Kate also wrote Big Bouffant and Big Birthday. Thanks to a generous donor, TWO of you will win a copy of Infinity and Me. That’s right. Two! But first, let’s talk to Kate! El Space: Please share four quick facts about yourself. Kate: I grew up in Vermont, I love to eat octopus, I often cry when I hear children sing, and I’m fascinated by Iceland. El Space: What inspired you to write Infinity and Me? Please tell us how you and the illustrator, Gabi Swiatkowska, came to create this book. How unusual is it for an author/illustrator team to approach a publisher as a team? 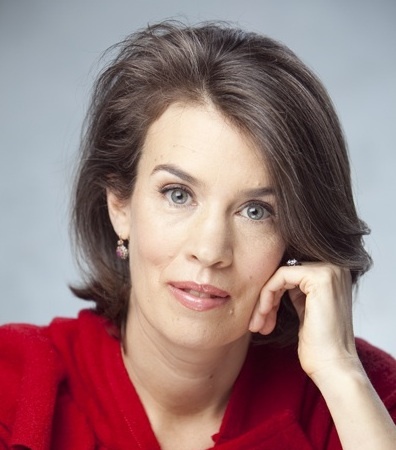 Kate: When my two sons were little, I noticed that they enjoyed talking about infinity. Usually the conversation would center on whether it was possible to write down the biggest number or find the edge of the universe. When my search for picture books on this topic proved unsuccessful, I decided to try writing one myself. I tried many different formats, including rhyme, which really didn’t work. I finally decided to structure the story around a girl who goes on a quest to find the meaning of infinity. This format appealed to me, because it would allow children to see that there are many different ways to imagine this concept—dare I say an infinite number of ways? Before I decided to write for children, I had worked as an illustrator. Gabi Swiatkowska and I had been in an illustrator’s group together, and had become friends. When I wrote the story, I already had Gabi in mind as the illustrator, because I knew that her ethereal style would be perfectly suited to this topic. As soon as I had a working draft, I sent it to Gabi, asking her if she would be willing to illustrate it. A few weeks later, a beautiful little dummy arrived in the mail, and I knew that we had something exciting to shop around. However, it took years to sell. While editors were interested in the book, many publishers felt that the topic was too abstract for young children. Knowing this, I spent a some time assembling quotations from young children about infinity, which are now on my website, but most publishers remained unconvinced. I will always be grateful to Lerner for having faith that children could handle this subject matter. The book has been received well both by children and adults, which has been really gratifying. I think it’s quite unusual to approach a publisher as an author/illustrator team, and in general not advisable, since editors view choosing an illustrator as an important part of their job. I think it worked in this case, because Gabi was already an established illustrator, and without the sketches, this manuscript probably would have seemed too esoteric even to editors who were open to this topic. El Space: At VCFA, you were known for your poetry. What are the challenges to working in rhyme for a young audience? Kate: One challenge is finding rhymes that sound so natural that the reader can simply concentrate on the content of the poem. Forced rhymes, created by inverted sentence structure or simply by choosing the wrong word, end up jumping out at all readers. In these instances, the artifice of the poem is exposed, and the reader sees the poet straining to make the rhyme work. In the case of young readers, the choice of rhymes is further limited by vocabulary that is appropriate for the age level. I’m all for introducing new vocabulary words to children through poetry, but there can’t be so many new words that they struggle to understand the poem. El Space: Which authors inspire you? Kate: I will not mention mentors from Vermont College of Fine Arts, because there are so many of them. 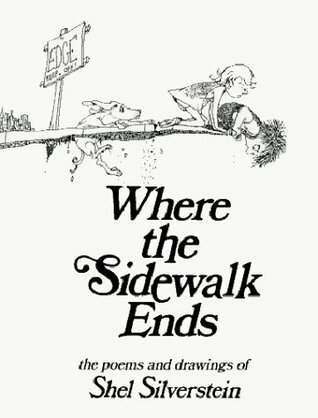 In terms of other writers: Shel Silverstein for his whimsical nature and the surprising twists that he puts in his poems, Marilyn Singer’s for her technical prowess, and her amazing invention of the reverso poem, and Dr. Seuss, who is still so fresh and modern today. For middle grade, I am inspired by Lois Lowry’s versatility, especially when I consider that she is the author of both The Giver and The Willoughbys. I’m also inspired by Louise Fitzhugh and Judy Blume for being brave enough to write their groundbreaking books. 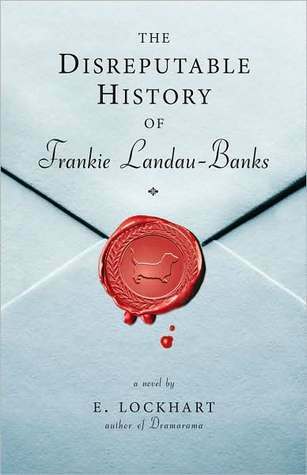 I’m interested in the work of E. Lockhart/Emily Jenkins for her ability to write for every age level, and for giving the world one of my all-time favorite YA novels, The Disreputable History of Frankie Landau Banks. I also love the work of Carolyn Mackler and Rachel Cohn. At the moment, I’m very interested in humorous novels, especially the Diary of Wimpy Kid series by Jeff Kinney, and the Georgia Nicolson series by Louise Rennison. I think humor is so difficult to get right, and I have great admiration for those who can do it. El Space: How do you think picture books have changed in the last ten years? Kate: In the last decade, picture books have started to skew younger. However, there have still been plenty of successful picture books that are aimed at an older audience. This is probably most true for non-fiction, which seems to be a bourgeoning market, but it is also true for fiction. 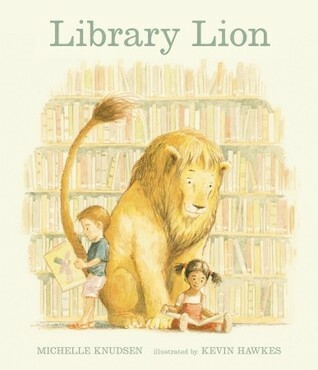 There are picture books in traditional storybook format that have done very well, like Library Lion, written by Michelle Knudsen and illustrated by Kevin Hawkes. 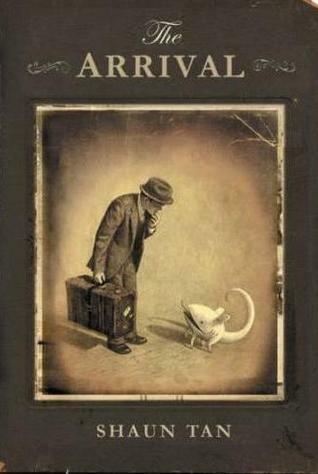 There are also cerebral picture books like those of David Weisner and Shaun Tan, which are aimed at an older audience. Whether or not one considers The Invention of Hugo Cabret or Wonderstruck to be picture books, the success of these books by Brian Selznick proves that older children can be entranced by sophisticated stories that incorporate a good deal of visual narrative. El Space: What writing advice helped you turn an important corner in your writing? Kate: I have learned to pay attention to the voices in my head. For instance, if a story comes to me in rhyme, then I should probably try it first in rhyme. This may sound obvious, but with my first picture book, Big Bouffant, I had only one couplet going through my head in the beginning: “All I really want is a big bouffant, a big bouffant, is all I really want.” But instead of writing the story in rhyme, I spent the next five years trying to write it in prose. It was only when I returned to rhyme that the story worked. Of course, my initial “voices” may not always be the ones that work, but it probably makes sense to explore them first. Kate: I recently sold a poetry collection called Poems from a Circus Chef, and a picture book called The Perfect Cup of Tea. Both books will be coming out from Carolrhoda Books, a division of Lerner Publishing, in 2015. I’m really excited about Poems from a Circus Chef, because it is my first poetry collection. Presently, I am experimenting with different poetic forms so that I will have lots of different options for each poem when I start working with my editor. I’m also very excited about The Perfect Cup of Tea, because I will get to collaborate again with Gabi Swiatkowska. Other than that, I am trying to write a novel about a homeschooled Icelandic rock star. Great talking with you, Kate! Two of you will win Infinity and Me. Wondering how? Just comment below! Kate’s covers from her website. Other covers from Goodreads. This entry was posted in Author Interviews, Picture Books, Poetry, Writing and tagged Carolrhoda Books/Lerner, Carolyn Mackler, David Weisner, E. Lockhart, Gabi Swiatkowska, infinity, Jeff Kinney, Judy Blume, Kate Hosford, Kevin Hawkes, Louise Fitzhugh, Louise Rennison, Michelle Knudsen, Poetry, Rachel Cohn, Shaun Tan, Shel Silverstein by L. Marie. Bookmark the permalink. The voices in your head. I like that reference as I am always fascinated by the sources of inspiration, and how ideas are born. Some people seem more receptive than others. And don’t you think you are, Andy, especially when you look at old photographs? They seem to inspire you. Do you think it’s creative people that draw inspiration? Or inspiration that makes creative people? That’s hard to say. Chicken, egg? Egg, chicken? I think we were all meant to be creative in some way and to create however we’re inspired to create. I love the story about Paul McCartney and Yesterday-the most covered Beatles song. He woke up with the whole tune already in his head, and thought he must have picked it up somewhere, going around asking people if they had heard the melody before. Playing or humming it to them. I have yet to have that happen to me. I attempted a sonnet a few days ago. Took hours to write! 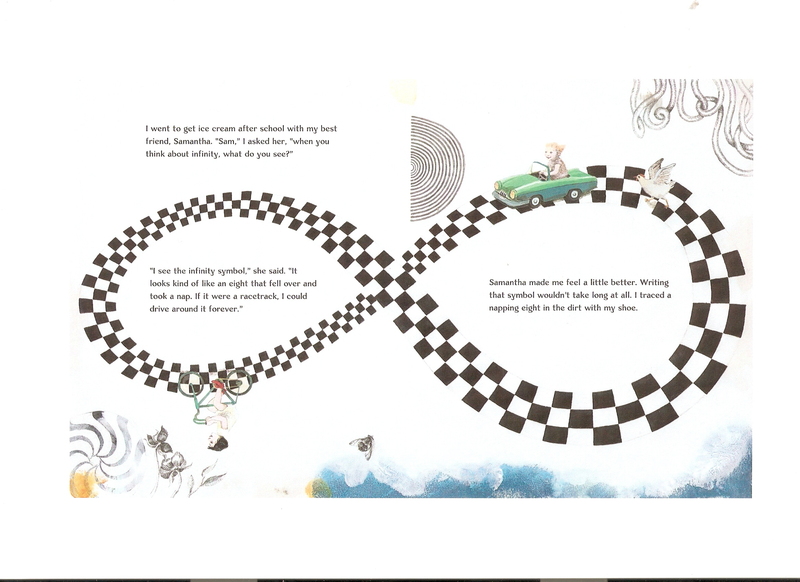 I was fascinated to read Infinity and Me’s journey to publication. It’s such an incredible book; I never imagined for a minute that it wasn’t snapped up immediately! It shows that even the most brilliant and beautiful books need to find just the write editor and house to be launched. Bravo Lerner! And bravo Kate & Gabi for beings such an inspiring team. I agree, Sandra. And what a great concept. I’m so glad Lerner saw the vast potential of this author/illustrator team. Great post. I must check out Kate’s poetry. It’s very entertaining!!! I think you’ll like it. Well done for getting ‘infinity and Me’ into print. Infinity’s such a fantastic mind opener! It’s a conversation I’ve had with all my children at some stage. I was fortunate enough to be friends with the late, and very great illustrator Errol le Cain and my children have grown up with his wonderful children’s books. Infinity’s cover somehow put me in mind of him – and his awe-inspired work. Good luck. I hope it becomes a best seller. Since you mentioned Errol Le Cain, I had to Google him. I see that he’s illustrated one of my favorite fairy tales: “The Twelve Dancing Princesses.” I have to find that book! Thanks for introducing him to me! I agree, exploring the voices in our head is key. The Perfect Cup of Tea, love that title! I love that title too, Jill. And I know a kid who loves to have tea parties. She will love that book. Octopus? Now how cool is that? The professor does wonder what it tastes like. I also love the fact that it gives the kids such a vast subject to explore. 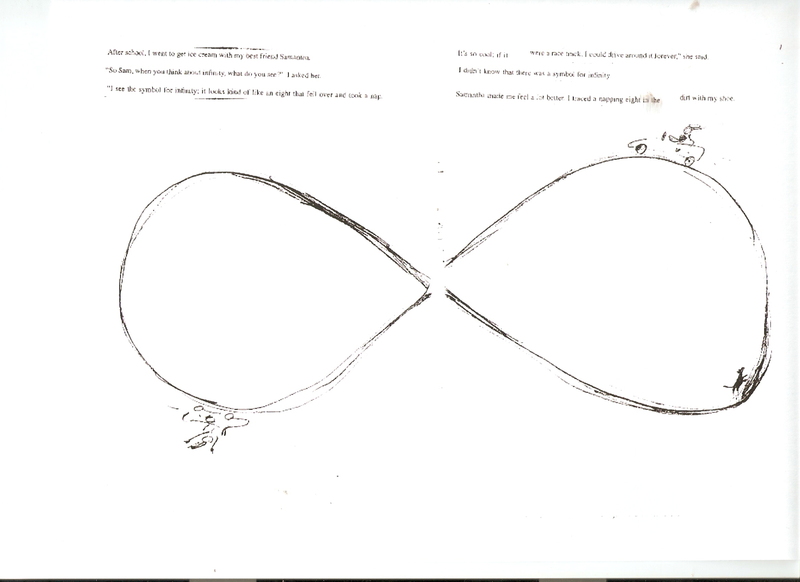 As a kid I remember thinking about the subject via a Schoolhouse Rock video (number 8), which ends with the mention of infinity. Great post, Kate! The evolution of story is fascinating. I think Stephen King refers to it as uncovering a fossil. And Infinity is such a cool topic for a pb. Love your books! Thanks, Linda, for sharing this with us! Glad to do so, Sharon! But I do find Kate’s books charming. Thanks for the interview and the chance at winning a copy of Infinity and Me. I’m so glad you persisted with Infinity & Me. We need books that challenge young readers, and I’m sure teachers appreciate such a wonderful, whimsical story that can be used across the curriculum. I love a book with built-in curriculum potential too, Lyn. I used to look for that back when I worked on textbooks full time. I love her titles, too, Maria!!! I’m waiting on The Perfect Cup of Tea. I have people in mind for that book. Why share? It’s time the kids learned that what’s yours is yours. That’s what I tell my nieces and nephews and the other kids in my life, especially when I have cookies I don’t wish to share. . . . And of course they ignore me and I wind up handing out cookies. What a great interview and inspiration! I love that Kate believed in her stories and persevered. Thanks for sharing. Kate is a wonder, no doubt about it. I had the pleasure of advising her at VCFA and knew from the start that we would be seeing wonderful books from her. Great interview! Julie!!!!! Thank you so much for your comment and for being a wonderful workshop leader. 😀 I totally agree. Kate is wonderful!